Dim.cm: L. 40 x P. 43 X H. 93/119 . 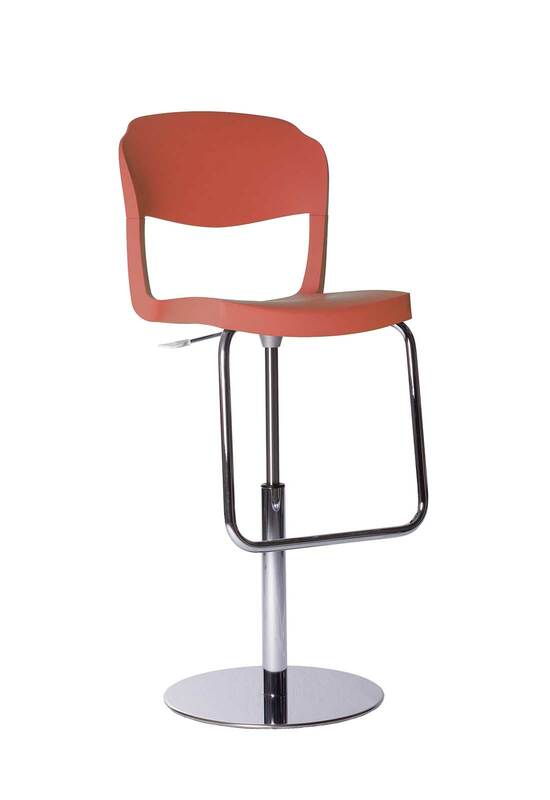 Seat and backrest are made of polypropylene. The frame is chromed. 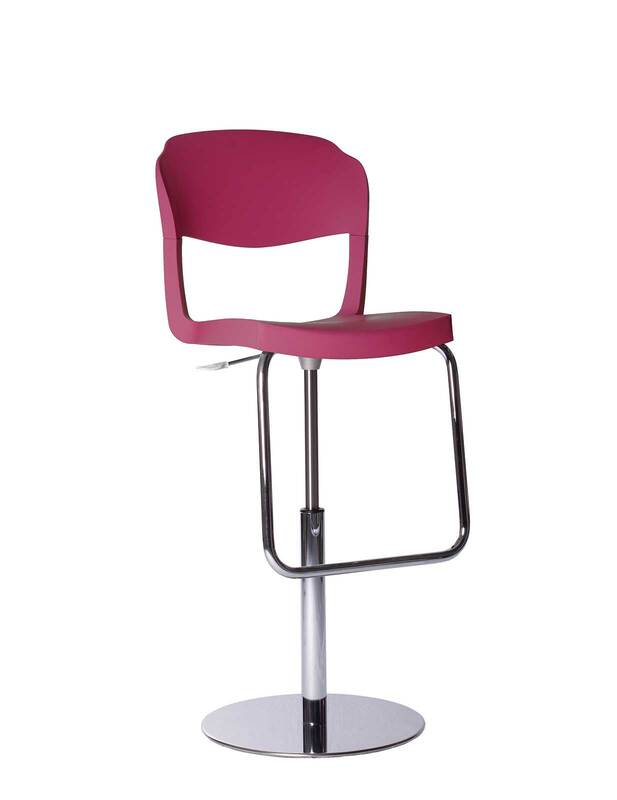 The stool bar is available in several fashionable and trendy colours. 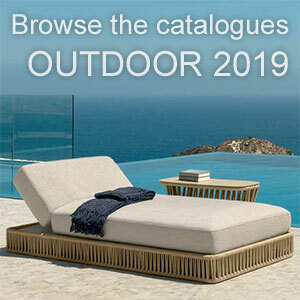 It will fit into any decoration style. 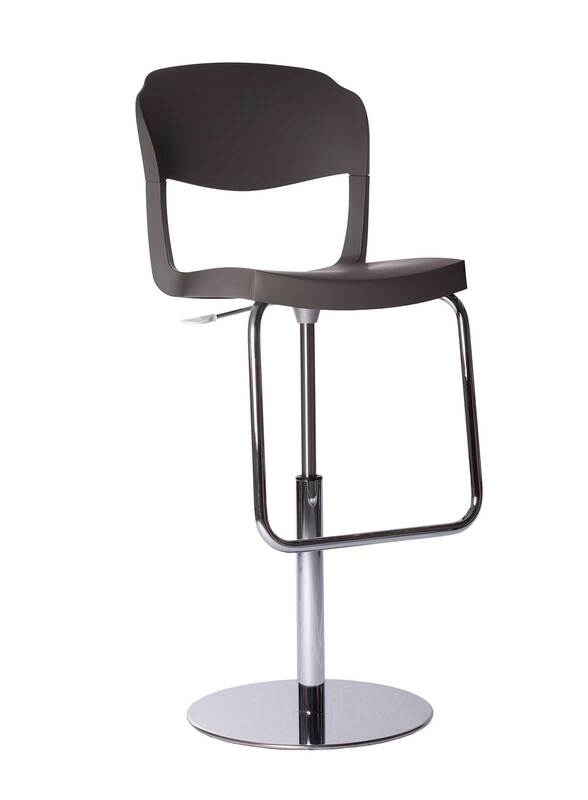 Harold will resist very well to impacts and is easy to clean. 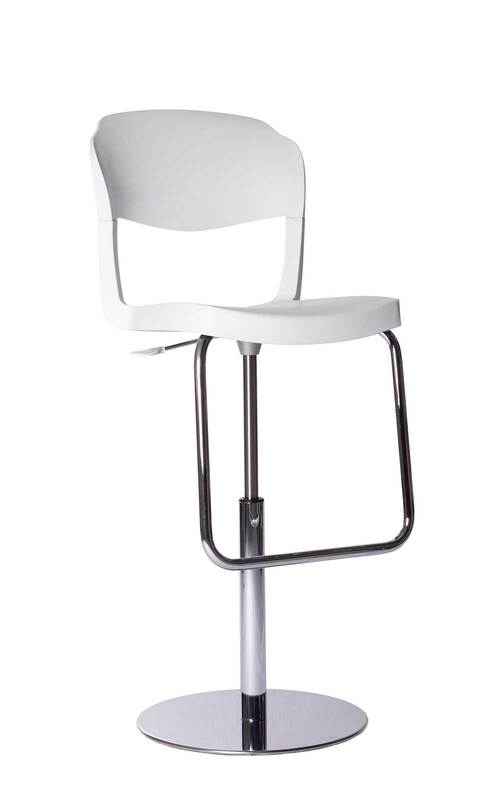 It will also be perfect for contract use, in communities, bars or restaurants. 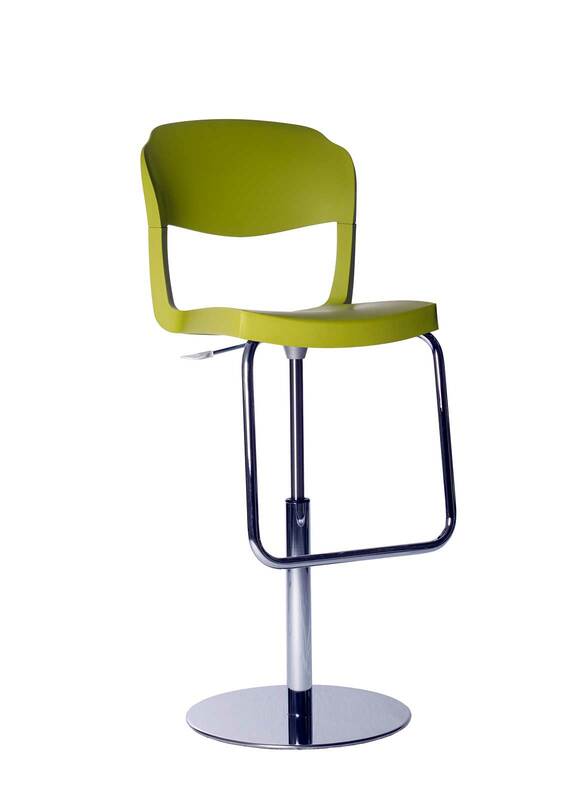 The stool bar weighs 18 kg. The dimensions are cm. L.40 x P.43 x h.93/119. 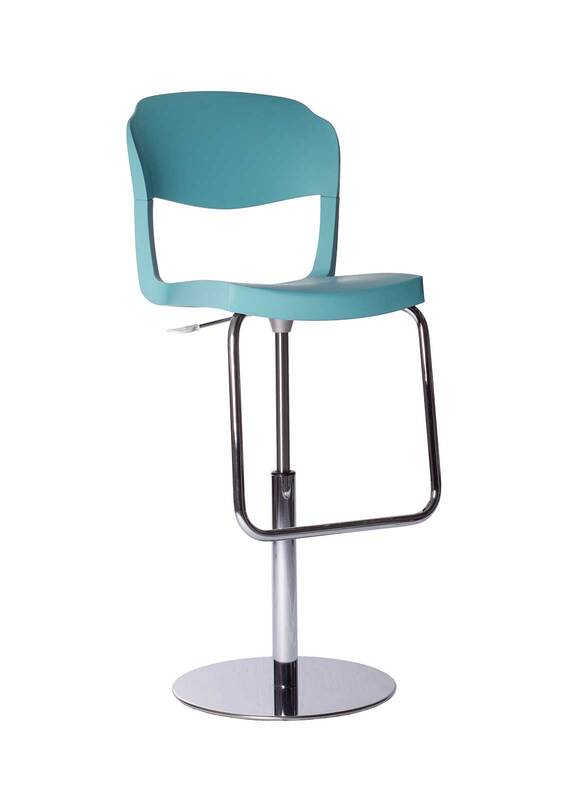 Backrest can have a different colour than frame and seat. 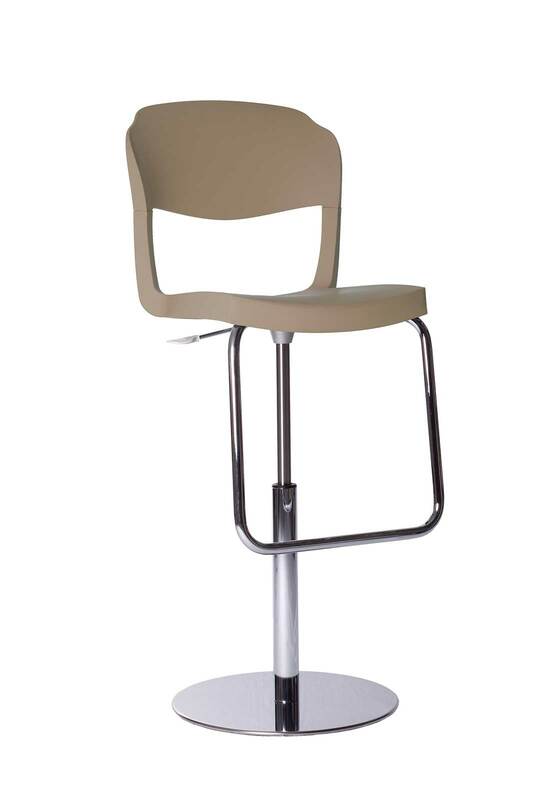 This opportunity offers up to 49 different colour combinations for each stool bar you can choose among! Contact us directly if you have special needs.